Comes with 64 Retro Favorites Including California Games, Winter Games, Jumpman and More! 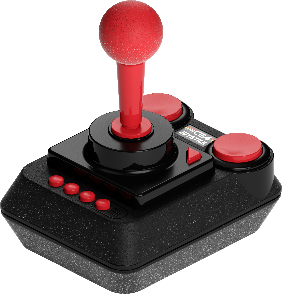 Ontario, Canada – October 9, 2018 – Retro Games Ltd. and Solutions 2 GO announced today that THEC64® Mini is available now at retailers in North America. Media interested in featuring the THEC64® Mini in a Holiday Gift Guide can email Danitra Alomia (danitra@reverbinc.com). 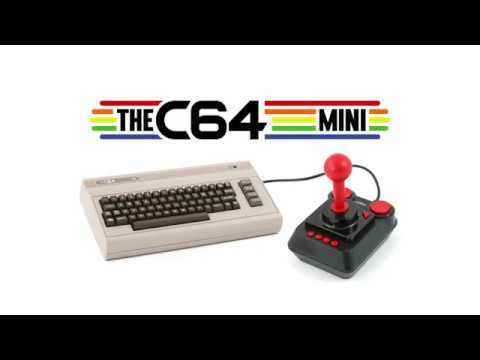 Keep up with THEC64® Mini and like on Facebook, follow on Twitter, and visit the website. Personally, having grown up in the 1980’s, I am eager to check this cool device out. 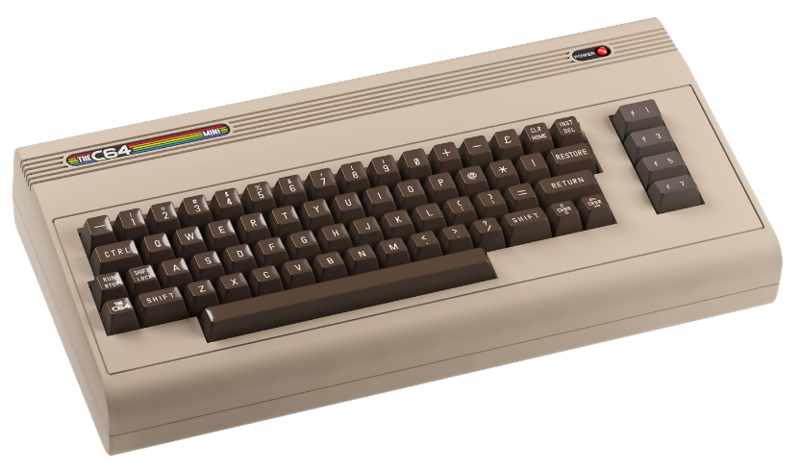 I used a commodore 64 for many years for homework, gaming all through high school. Be the first to comment on "PARTY LIKE IT’S 1982 AS THEC64® MINI IS AVAILABLE NOW IN NORTH AMERICA"